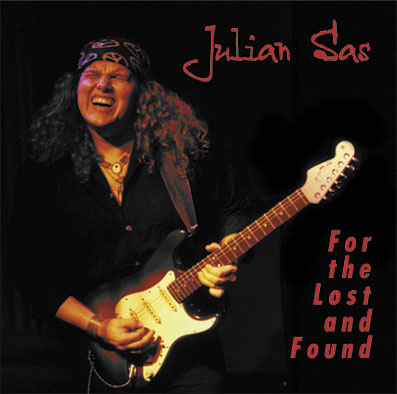 In his genre is Julian Sas one the best blues-rock artist ever to come from the low-lands and as a guitarist he belongs to the absolute top of Europe. 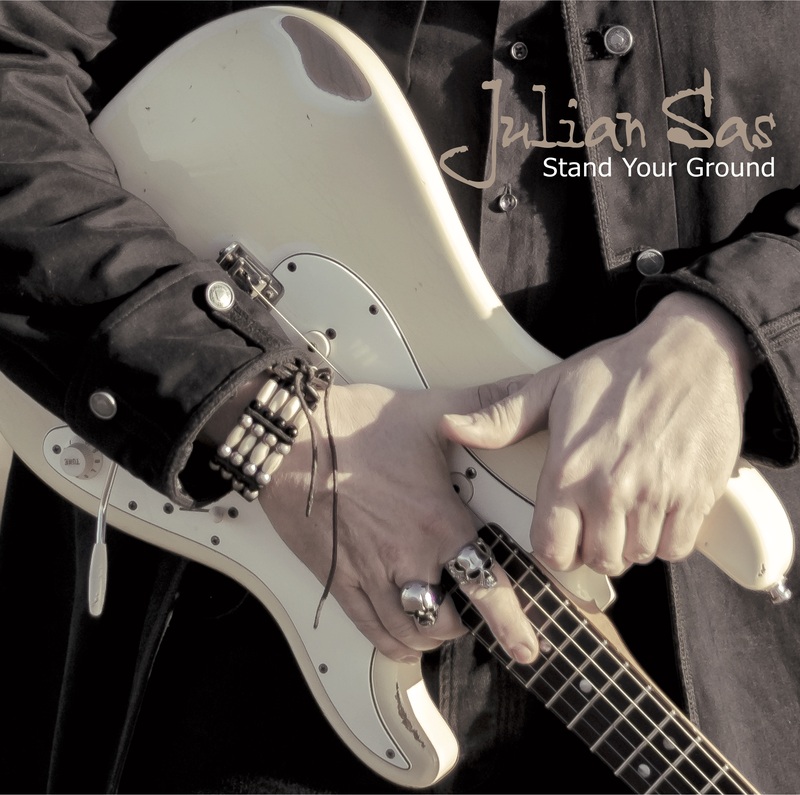 Stand Your Ground is the title of the new Julian Sas studio album that will be released on LP, CD and in digital formats on April 6, 2019. Stand Your Ground features 8 new songs and was analogously recorded in the completely renewed The Van Studios in Spakenburg, The Netherlands in December 2018. It is the tenth studio album of the Dutch Blues-Rocker and his sixteenth if the various live albums are included. Stand Your Ground is produced by Julian Sas and long-time manager Ed Bos. Asked about his new album, Julian tells us that Stand Your Groundhas become a ‘back-to-basics’ record. Uncompromising, earthy and without frills. Proud, with passion and faith in what we do and who we are. After a year of extensive touring, it was time to capture that energy in new music. We deliberately opted for good preparation and a short recording process. Thus capturing the energy that characterizes our live performance. Writing the songs was a very natural process. This time the music came to us, as it were. What started as jam sessions quickly became very strong licks and grooves. The result: we were guided by the songs. We are exploring new paths without losing sight of who we are. In many ways the Julian Sas Band has never been predictable. We never wanted to commit ourselves to one style. And we never did. Influences come from outside and inside …… the music is the mentor, the love and where it comes from, what drives us … you’ll hear that on this album. 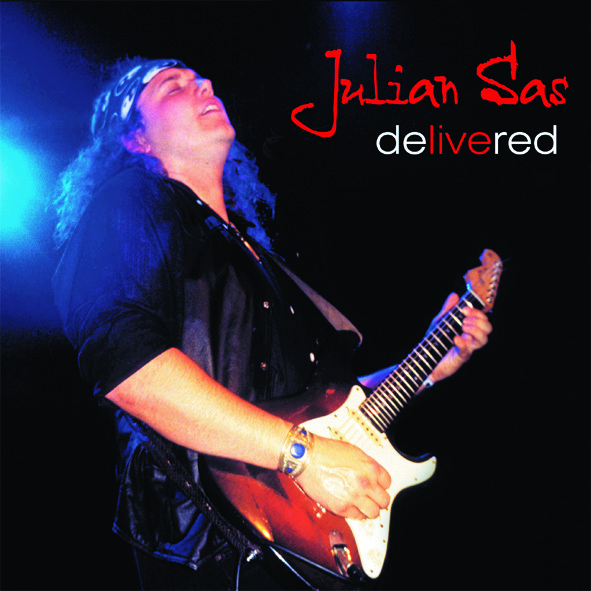 The lyrics reflect topics that Julian Sas wonders, thinks and worries about; politics and how it is ‘sold’, the power of money, relationships, twists of life, the love of the working class hero; the common man, the unrest in body and soul, the passion for traveling and being on the road. Sometimes autobiographical, sometimes written as an observer. Firmly Julian Sas and his musical partners have been sailing their own course through the musical landscape for almost 25 years. No compromises has always been the thought behind the band. Honest music based on heart, soul and hard work. The rock ‘n roll idea – its revolutionary aspect – is deeply rooted in the soul of this band. Stand Your Ground embodies everything the band stands for and is an exciting new chapter in the, already impressive, oeuvre of these blues-rockers …. 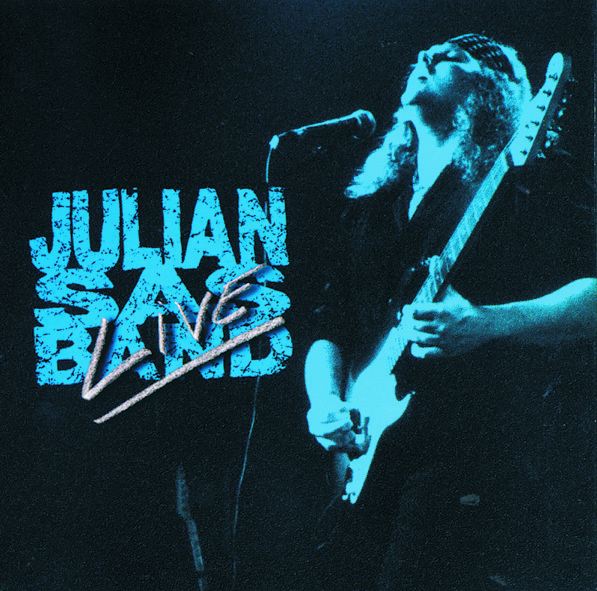 You can order all Julian Sas CD’s and DVD’s from our online shop.